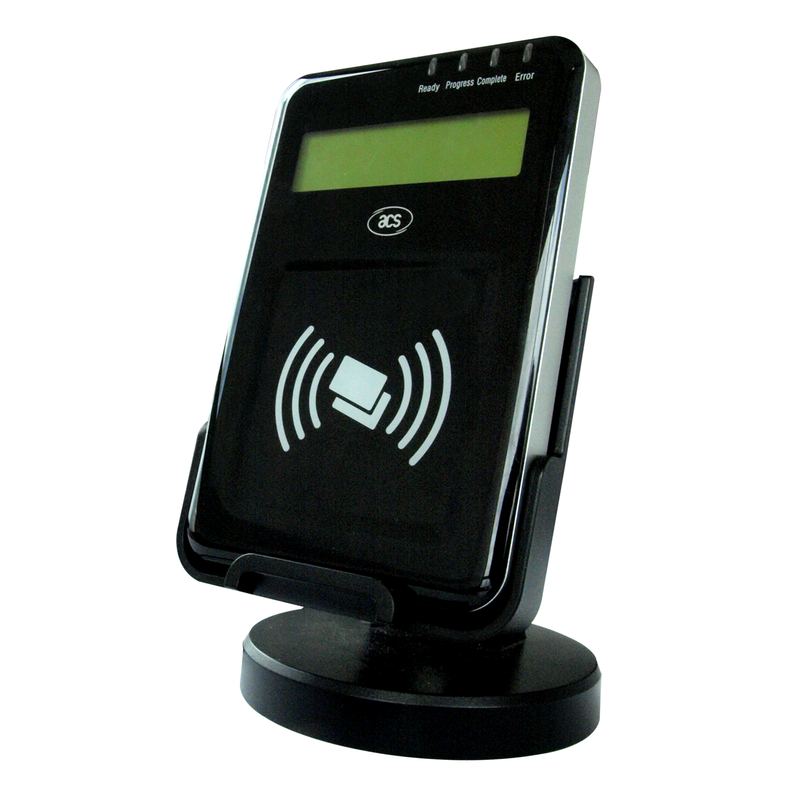 With its PC/SC compliance, ACR1222L ensures easy upgrade of PC/SC smart card applications to improve user interaction. 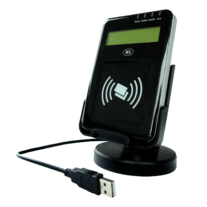 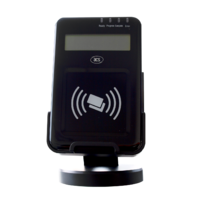 It is equipped with 4 LEDs, a buzzer and an LCD that provide users with clear indications of the reader or application status. 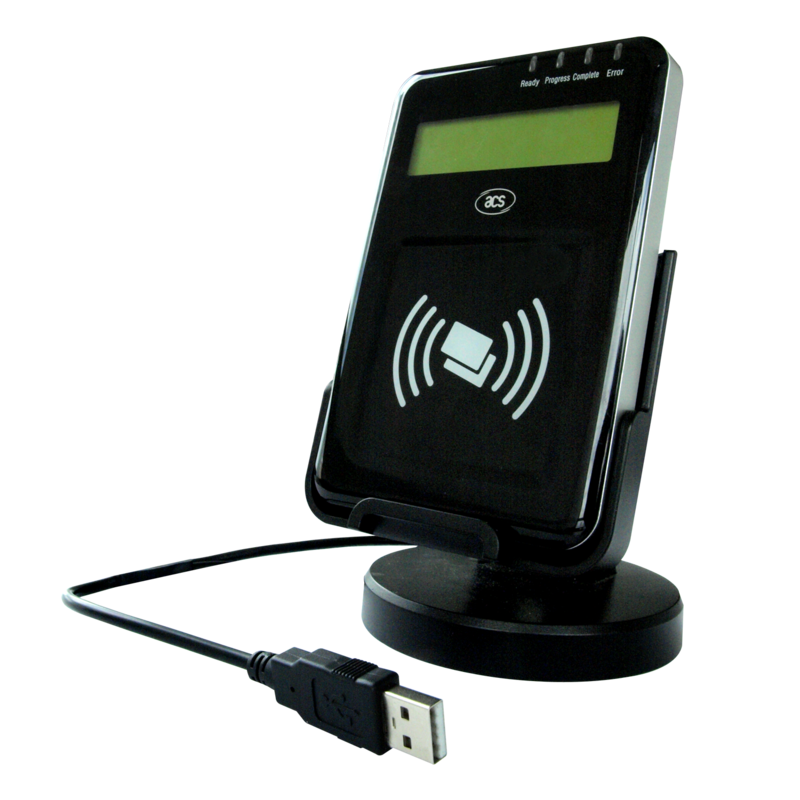 The 2-line graphic LCD has multiple language support, including Chinese, English, Japanese and some European languages. The LCD allows interactive operation such as scrolling up and down, left and right, etc. 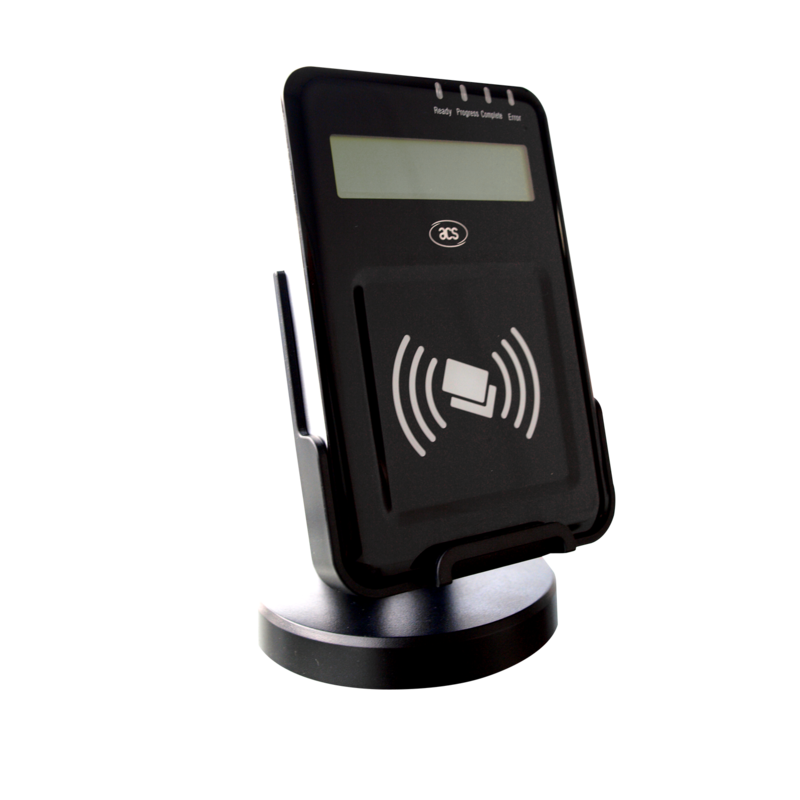 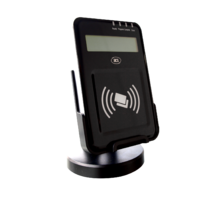 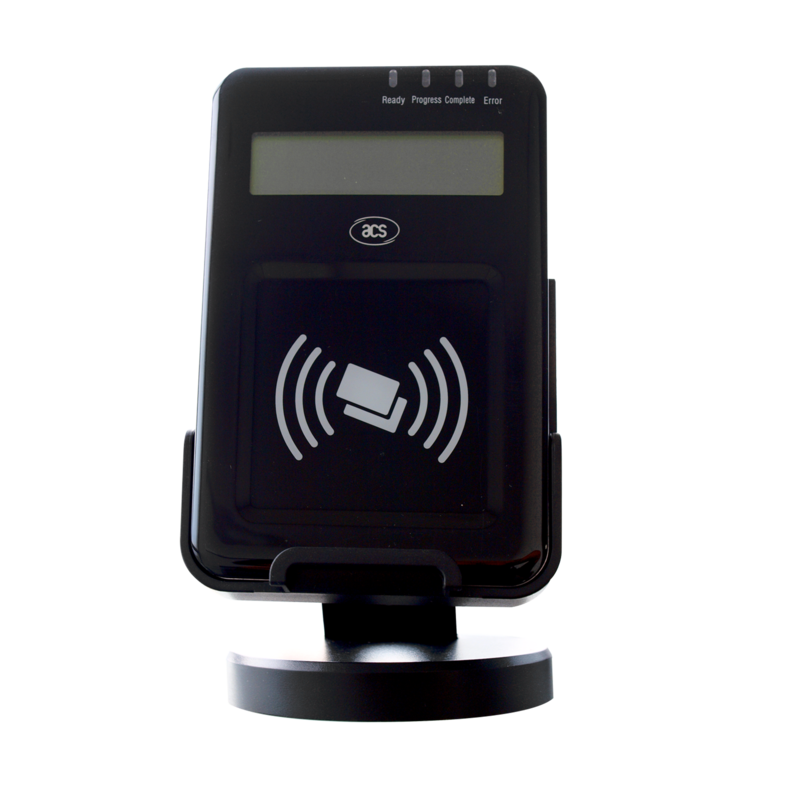 The device's three built-in SAM slots provide enhanced security during contactless operations.